As “Weird Al” Yankovic said, “Everything you know is wrong.” Admittedly, he wasn’t talking about the school shooting 16 years ago at Columbine, Colorado — that’d be a little bit of a downer. Yankovic got the quote from the Firesign Theatre comedy troupe, and they weren’t talking about Columbine either; a school shooting is ill-suited for a comedy record. Nevertheless, the statement still holds where Columbine is concerned. Just about all of the accepted wisdom about what happened on April 20, 1999 isn’t right at all. The shooters weren’t targeting jocks, bullies, black people, Christians, or just about anything other than Humans. The shooters weren’t bullied themselves — they WERE bullies. They hadn’t gone in for a school shooting — they were originally going to blow the school up. They didn’t do it on Hitler’s birthday for a reason — it was originally going to be the day before, and they even had the question of whether or not to do the attack before prom instead. While there was a Trench Coat Mafia, they’d basically disbanded the year before and the shooters weren’t a member of the group — who didn’t do anything other than wear trench coats anyway. Cassie Bernall didn’t say “Yes” and profess her belief in Christianity the moment before her death — she wasn’t given the chance. Dave Cullen‘s book, Columbine, offers an in-depth exploration of what really did happen that day, what lead up to it, and the aftermath. Cullen was one of the original reporters — and admitted to getting things wrong himself during his initial reporting. His book is an attempt to fix those errors. Cullen’s done amazing amounts of research — which he’s put online at his website. Amid his other findings, Cullen mentions FBI Agent Dwayne Fuselier — one of the foremost forensic psychologists in the country (and father of a then-Columbine student) — who analyzed the killers’ diaries, videos, and writings and built a good explanation as to why it happened. In fact, most of Cullen’s book is structured with an alternating-chapter setup, going between the lead-up to the shootings and the long-term aftermath. In the former, one of the shooters Dylan Klebold comes off relatively sympathetic — he was a depressive more inclined to shoot himself instead of others left to his own devices, while Eric Harris was a psychopath — no empathy, but really good at faking it and conning people into thinking he was normal. In the other chapters, Patrick Ireland — the injured boy who climbed out the library window and fell into the arms of SWAT members — is the star and a really compelling one. After being shot in the head, Ireland worked very hard to restore the connections in his brain for language and movement. 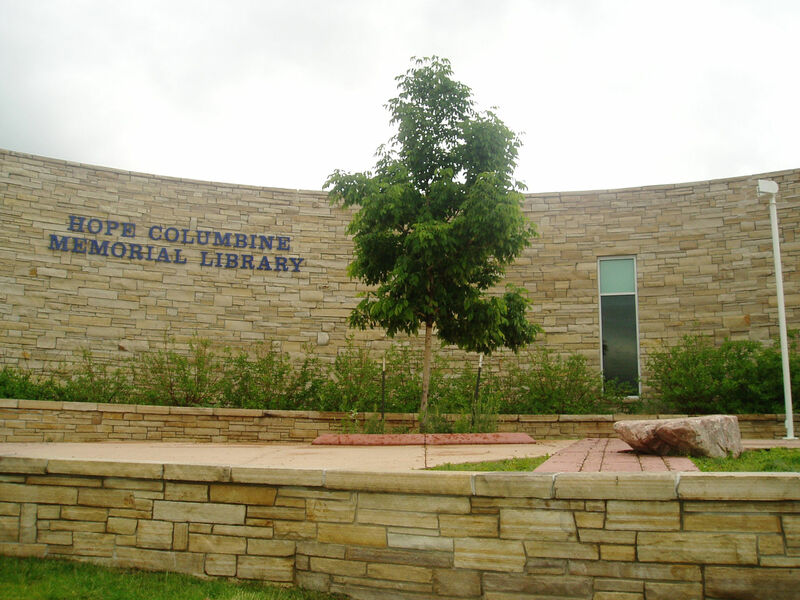 Cullen not only debunks all of the recurring myths of Columbine, but does so with great care for the survivors. As he describes the debunking of Cassie Bernall’s martyrdom, he’s sympathetic to the Bernall family who were at least able to hold on to that in hopes that their daughter’s death wasn’t in vain. But of the parents Cullen meets with, the parent Brian Rohrbough comes off the least sympathetic — his grief turned to anger that never seemed to abate — but then again, his anger compelled him to pressure local police into finally releasing their investigative information about the shooting. In fact, one of the most interesting things in the book is how badly the Jefferson County Sheriff’s Office covered up the earlier reports of Harris’ violence and threats. A year before the shootings, a warrant was written for Harris, but never acted upon. After that time, Harris made threats of violence and death against his neighbor and classmate Brooks Brown. When Columbine happened, the report explaining the police’s findings in the shooting was lost — all physical and electronic copies. The report, originally due six to eight weeks after the event, kept getting pushed back and pushed back. It was only until Rohrbough sued the county that the judge placed a hard deadline of May 15, 2000 for its release. While Rohrbough doesn’t come off as a particularly nice guy, he is admirable for forcing the county to do its job and his role in revealing the coverup. Columbine is a very interesting book, particularly if you’re into the true crime genre, or even if you’re just interested in how school shootings — and other types of crimes like this — happen. In the last chapter, Cullen makes reference to other shootings after Columbine, including the Virginia Tech massacre, which ended up being a bit different. Instead of a psychopath like Harris, shooter Seung-Hui Cho was closer to a Klebold — a depressive, though Cho was possibly schizophrenic, where Klebold wasn’t. Cho claimed the Columbine killers as an inspiration, but Cullen claims that, unlike Columbine’s killers, Cho had neither the enjoyment nor the comprehension of what he was doing. The book ends with the FBI’s report on what to look for in a potential school shooter — which is perhaps the scariest, as the answer is roughly “anyone,” though there’s lots of care taken to describe what they’re typically not — total outcasts. After all, Harris was a popular kid before the shooting, something else that popular knowledge and retellings of the shooting have gotten wrong, even after 16 years.